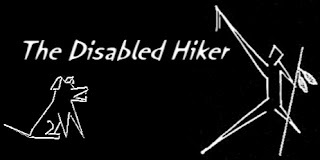 What's The Disabled Hiker been up to lately? 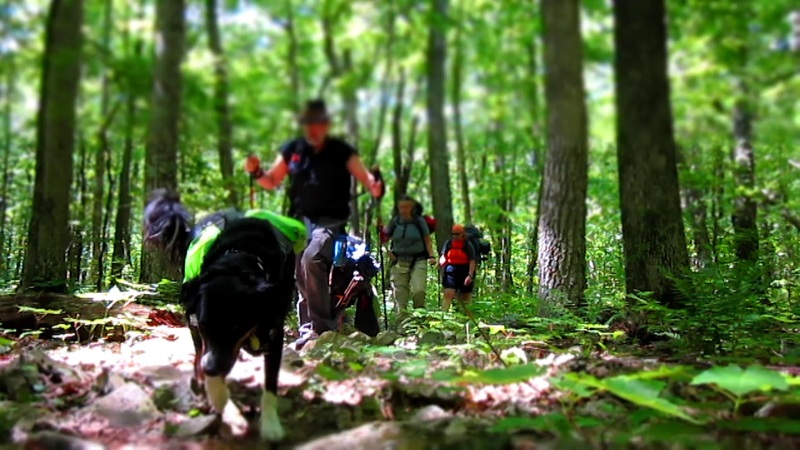 A Mile in Our Shoes. 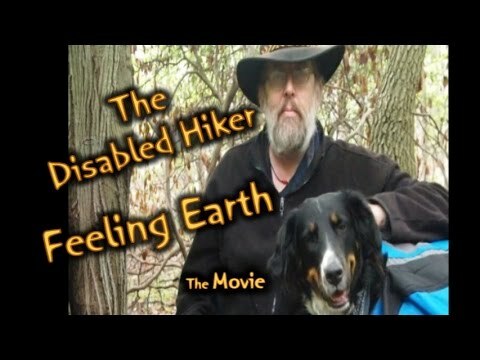 This documentary is about a group of adaptive backpackers who see backpacking as therapy for both the body, mind and spirit. 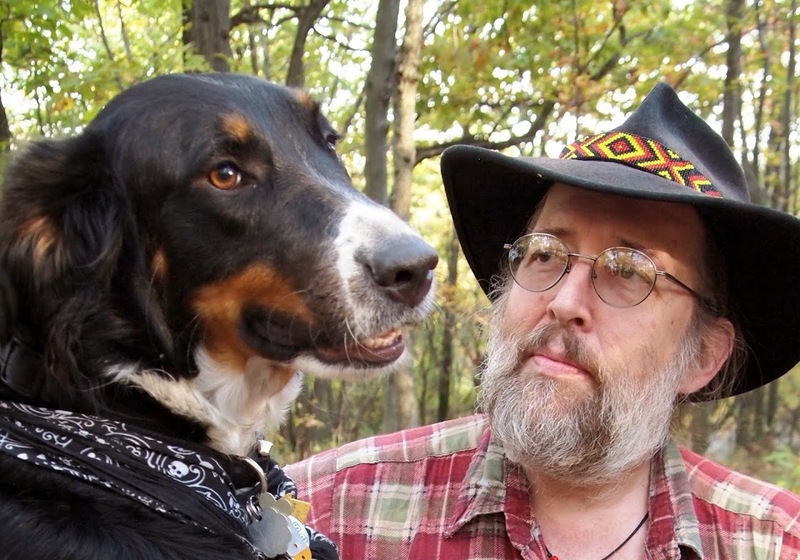 This film has been in the works now for 19 months and counting. And as I am dealing with a few health setbacks over the Summer & Fall seasons, I'm doing my best to get this film edited & released A.S.A.P. Until then... please share the trailer with your friends and relatives. Lost in the Woods is being presented as a simulation of compiled past personal experiences for the purpose of demonstrating techniques and skills associated with surviving a similar event. 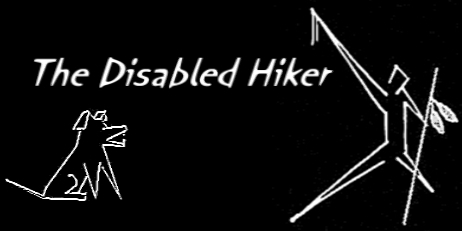 Therefore, the producers of The Disabled Hiker would like to stress that the information contained within all parts of Lost in the Woods is meant for demonstration & entertainment purposes only. I can’t wait to see the whole film. The clip grabs your interest and you immediately realize how very unique and valuable it is!!!! Thanks, Terry!